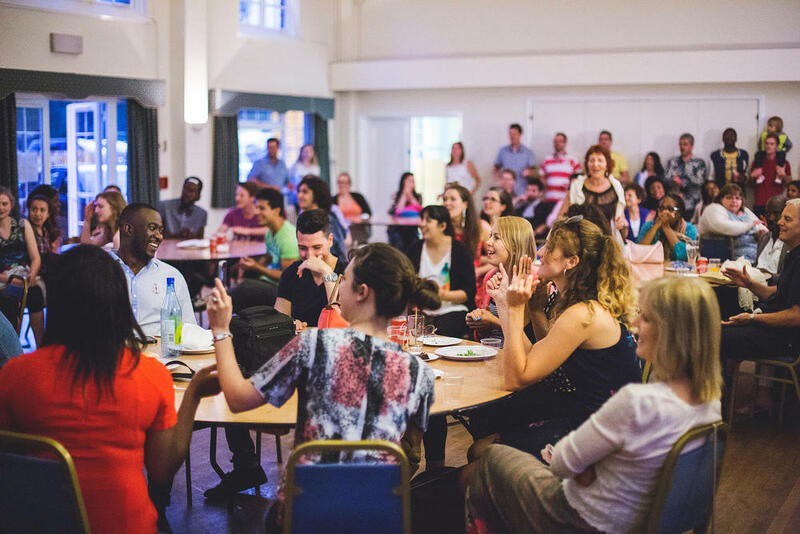 The rhema word from the G12 International Conference for 2015 was A New Beginning and this was widely experienced across King's Church International, with new beginnings taking place in many areas. We conquered on many fronts with a new level of faith and faithfulness experienced throughout the church. It was a particularly exciting year for our children and young people with developments across all age groups. We also saw great breakthrough with new involvement in politics, leadership training, the internship and amazing celebration events. Elevate Saturday continued to grow and along with the annual Elevate Camp, hosted its first UV party, as an alternative to Halloween parties with over 60 young people attending, many who were new to church. 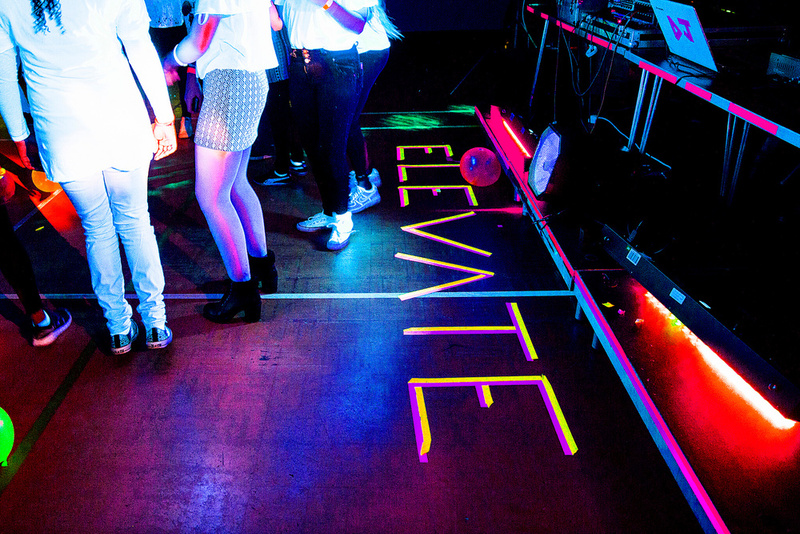 The Sunday programme for 11-14 year olds was also relaunched as Elevate 11-14s, taking place three times every month. 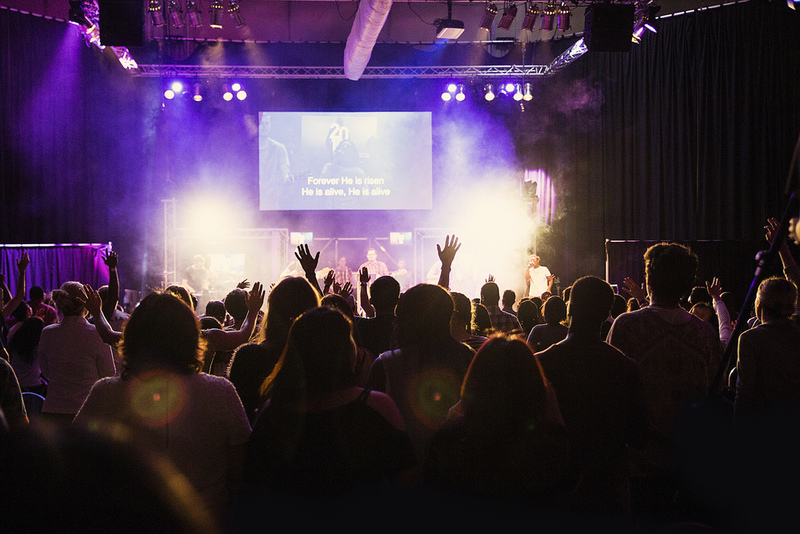 The annual Elevate summer camp was arguably the best to date, with incredible testimonies from the young people on how God changed their lives over the weekend. 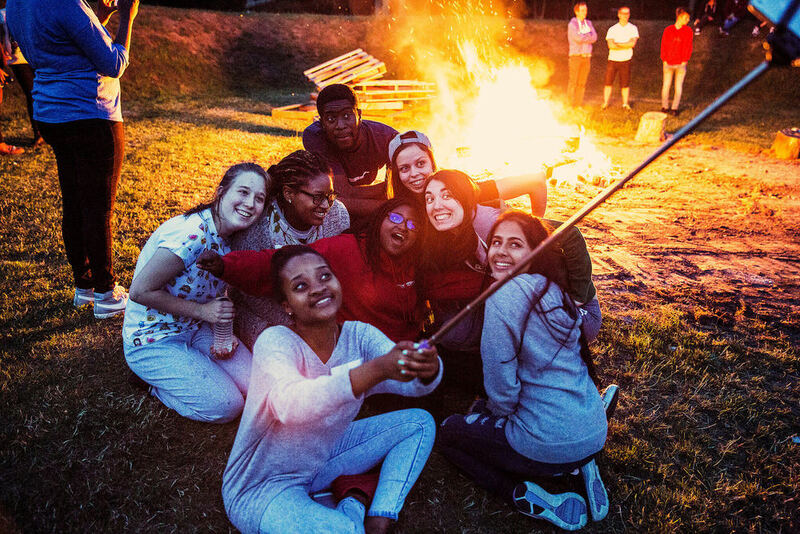 The camp was divided into four teams with competitions such as It's a Knock-out and Just Dance, along with camp fires, open-mic comedy, and a colour festival. As part of the KCI Internship programme 10 young people from the church, eight serving as interns visited King's Church International in Robertson, South Africa. 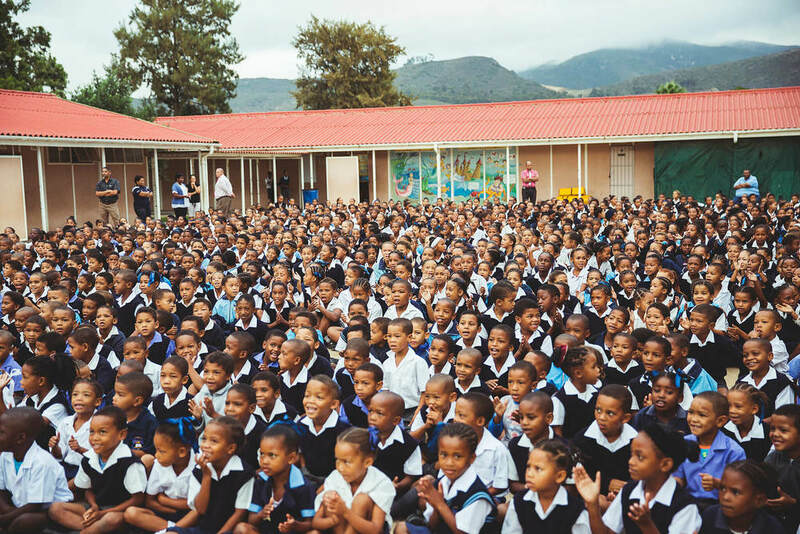 It was a powerful time where they visited over 6,000 children from local schools, playing games, preaching the gospel and inviting them to a kids club run by the church. It was also a great time of personal development, with many of the interns public speaking and preaching for the first time, with all coming to a new level of maturity in their faith in this trip and the year as a whole. The school grew to 45 pupils and was granted permission to extend to 75 pupils, with a new state-of-the-art classroom opening in September. The School also held its first summer Fête, which was a massive success with 100 people turning out to raise money for the school in a fantastic day which included a gunge tank, food stalls, a bouncy castle and many competitions. There was also a very successful Black Tie fundraising event held at the Harte & Garter Hotel. Kidz Klub had an excellent year of impact and growth. Hundreds of children from Slough, Windsor and Maidenhead were told a message of hope every month in 2015. 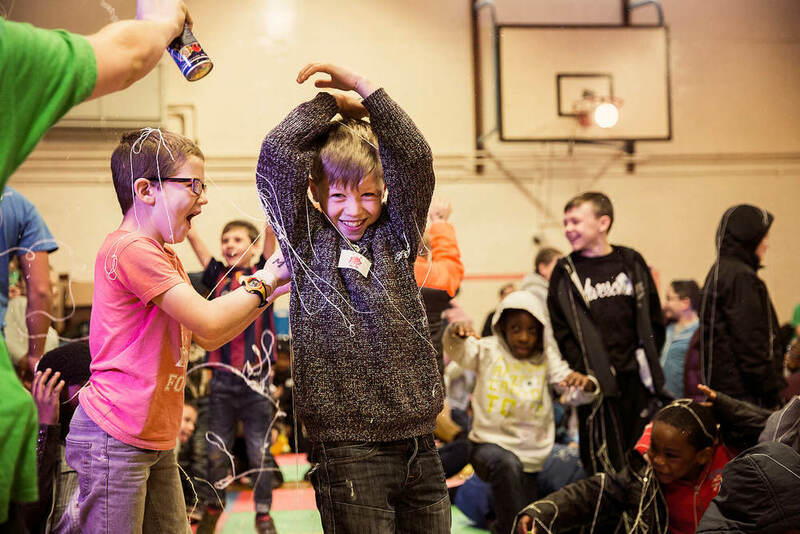 Kidz Klub hosted its first Light Party in October to celebrate light amongst the darkness of Halloween weekend, with a UV party, glow in the dark games, song and dance, pantomimes and a gunge tank. 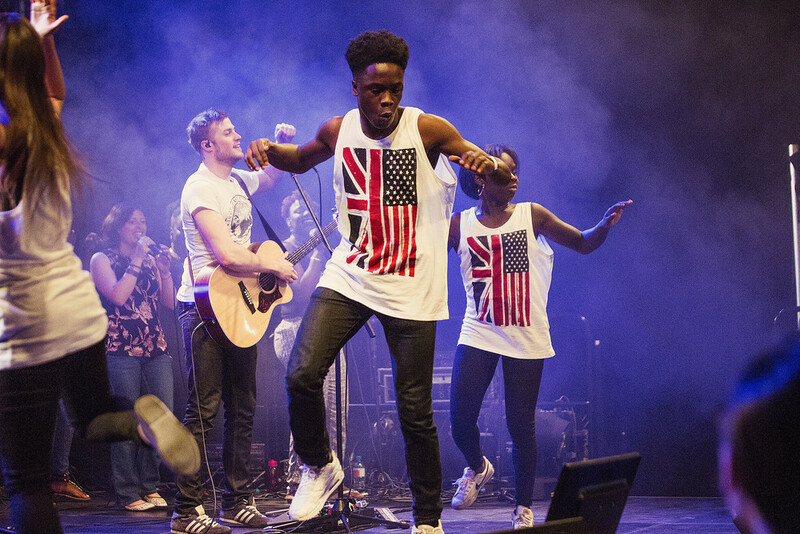 Kids Church continued to develop with exciting programmes for toddlers and primary school aged children, in the new venue of the Theatre Royal, Windsor. 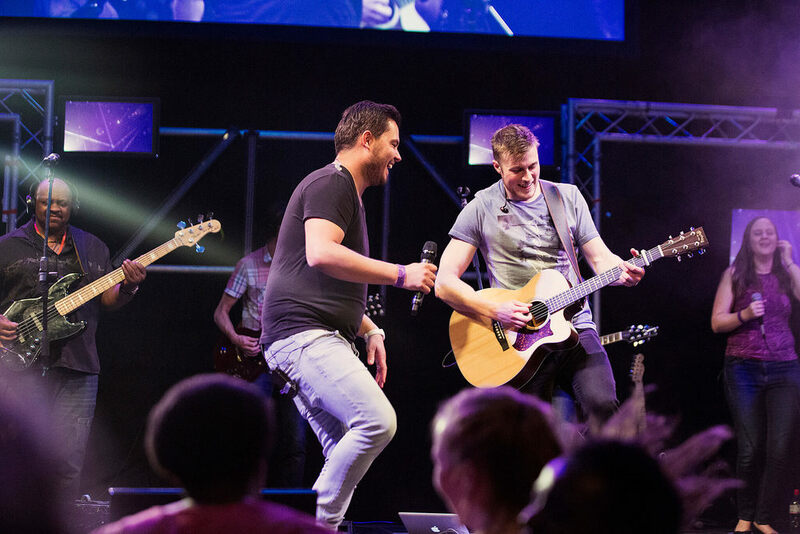 There was an incredible G12 UK Conference in June, with over 700 people from churches across the country coming together to worship, pray and hear life-changing preaching. 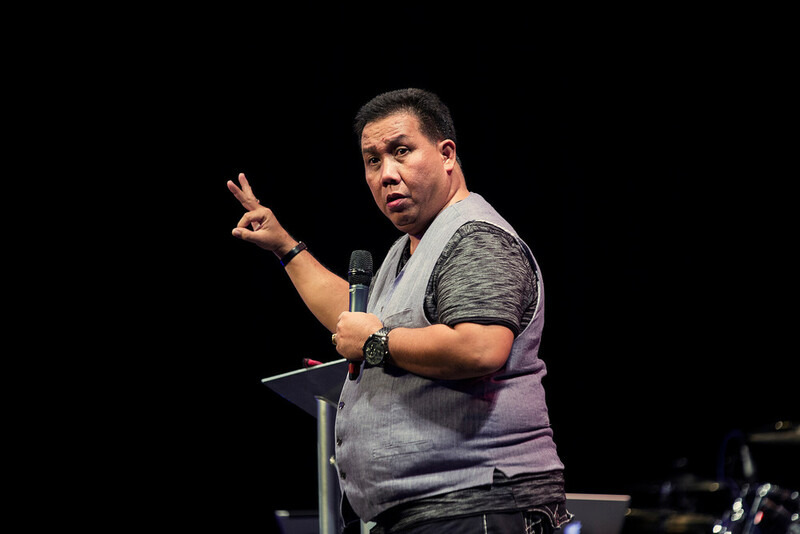 There was a new level of commitment to develop as leaders with over 300 people attending leadership conferences with Bishop Oriel Ballano and over 60 people attending Destiny Training, the new interactive discipleship course. There were powerful encounters for men, women and youth in each of the three terms, with many people encountering God for the first time and coming to a new level of faithfulness. There were also three baptismal services throughout the year, where dozens of people made the decision to dedicate their lives to Christ and starts afresh. 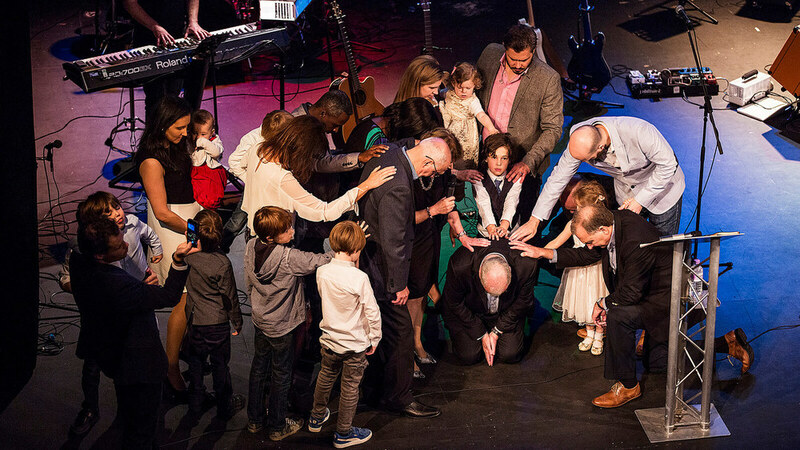 Pastor Wes Richards celebrated his 40th year in ministry with an honouring service at the Theatre Royal Windsor in October, with over 450 people in attendance. Video greetings from around the world were shown to the congregation and spoke of the influence of the Senior Pastor of King’s Church International.There were also gifts presented to Pastor Wes including a book with over 250 messages from church members, friends, relatives and ministry pastors across the globe. King's Church International held it's annual International Sunday in July to celebrate the cultural diversity within the church. There are over 50 different nationalities represented in KCI and many turned out in there traditional national dress to show their pride for their heritage. Each of the five continents were represented with Senior Pastor, Wes Richards, interviewing various people on stage. There was also a reception held at the Harte & Garter Hotel after the service with a buffet of cuisines from across the world. It was an amazing year of breakthroughs and new beginnings at King's Church International, with so many fantastic developments taking place, but we believe 2016 is going to be even better!